Pluto loves being a planet. That is, until the day he gets a call from some Earth scientists telling him he isn’t a planet anymore! You probably wanted to meet a real planet, huh? 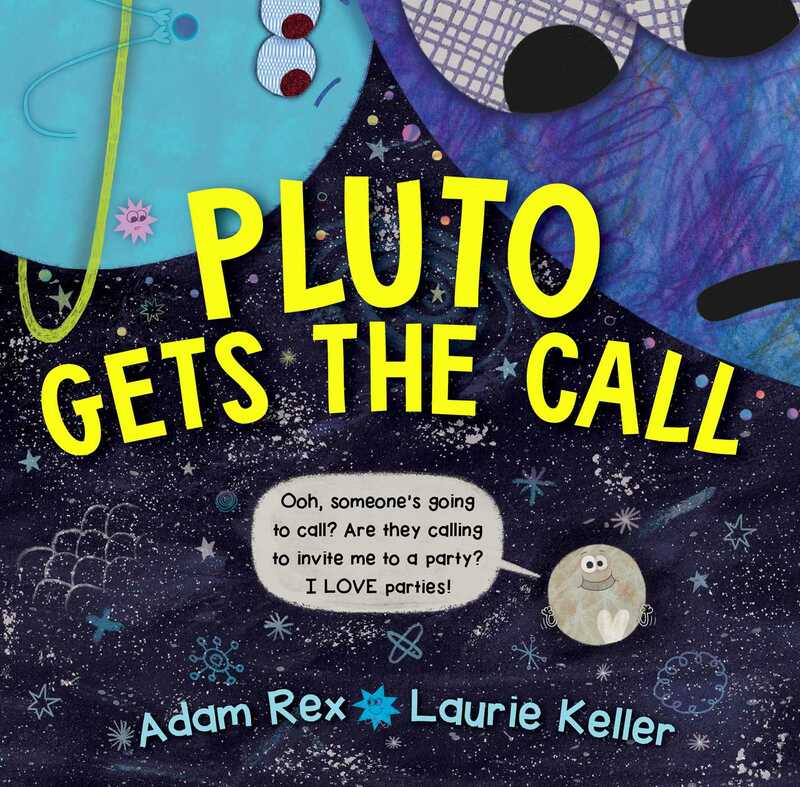 So, Pluto takes the reader on a hilarious and informative journey through the solar system to introduce the other planets and commiserate about his situation along the way. Younger readers will be so busy laughing over Pluto’s interactions with the other planets, asteroids, moons, and even the sun, they won’t even realize just how much they’re learning about our solar system! Laurie Keller is the acclaimed author-illustrator of Do Unto Otters; Arnie, the Doughnut; The Scrambled States of America; and Open Wide: Tooth School Inside, among numerous others. She grew up in Muskegon, Michigan, and always loved to draw, paint and write stories. She earned a BFA at Kendall College of Art and Design, then worked at Hallmark as a greeting card illustrator for seven-and-a-half years, until one night she got an idea for a children’s book. She quit her job, moved to New York City, and soon had published her first book. She loved living in New York, but she has now returned to her home state, where she lives in a little cottage in the woods on the shore of Lake Michigan.